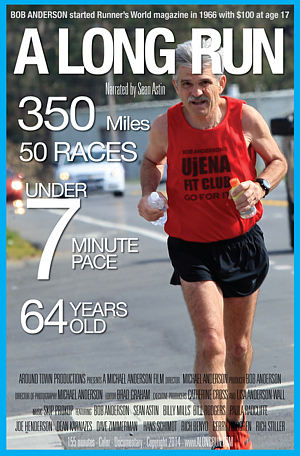 You are invited to attend a special screening of A Long Run 2PM Saturday, May 10th 2014, in Monterey, California. Space is limited. Order your tickets today while they are still available. If you received a ticket voucher code please complete the form below to receive your FREE Ticket. To purchase additional tickets, please Click HERE. Are you a runner? Check here if you participate in the sport of running.